The Secret Behind Israeli TV’s Global Success What makes Israeli television formats like In Treatment, Homeland and Fauda so enthusiastically embraced in translation by global viewers? Why are Israeli-originated series such as Greenhouse Academy, Hostages and The A Word instant hits in countries from Finland to Thailand? Leading content producers will share stories and show excerpts from successful shows. As head of the newly launched “yes Studios” Stern oversees sales, distribution and development of premium Israel content for international platforms. Among “yes Studios'” recent successes is the sale of the internationally acclaimed series Fauda to global streaming platform Netflix, the adaptation of the Israeli comedy The Good Cop starring Tony Danza, and the sale of the award winning series Your Honor to Showtime Networks for a North American based adaptation. In addition, local versions of Your Honor are currently in development in Germany, France, Italy, Russia and India. 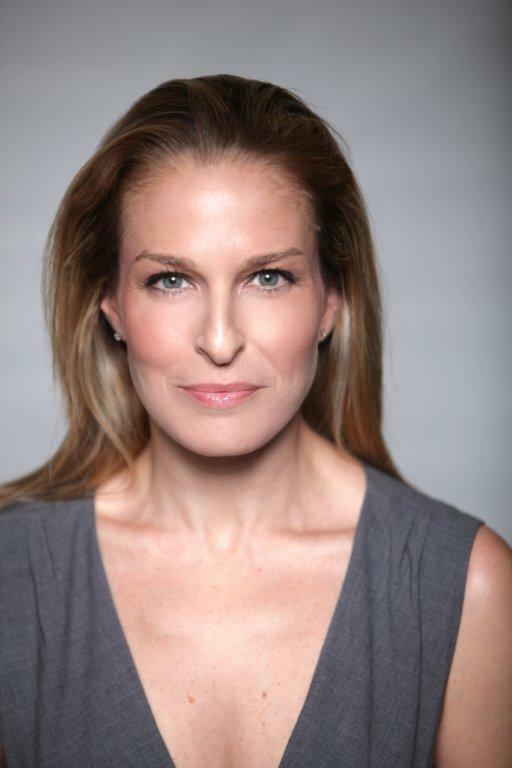 Stern is an international television veteran, having managed all aspects of content acquisitions, programming, channel creation, digital content management and branding across platforms in her previous role at Israel’s “yesTV” – a multichannel television provider. In addition, she serves as a commissioning editor of documentary and factual programming, supervising the selection and production of internationally acclaimed documentaries featured prominently in major festivals and licensed to numerous broadcasters around the world. Keren is one of the leading pioneers of the Israeli formats sales market, exporting content of all genres to markets worldwide. Shahar, who joined Keshet in October 2006, is in charge of the company’s international sales, including business affairs, and overall strategy of the company’s international activities. During her tenure, Keshet has sold such formats as: Traffic Light, The Successor, Prisoners of War, Deal With It, Boom, False Flag and Rising Star. Prior to joining Keshet, she worked for two years at Israeli publishing and entertainment company Head-Arzi as a Label Manager for international gaming company Electronic Arts. Shahar holds a dual Bachelor’s Degree in Political Science and General Studies from the Tel-Aviv University. Shahar was named one of the 25 Most Powerful Women in Global Television by The Hollywood Reporter in its MIPCOM 2013 issue. Amos joined Armoza Formats in 2012 as Chief Operating Officer, where he manages the company’s ongoing activities. Formerly VP Programming at Israel’s Reshet Channel 2, Amos is a media and TV Programming executive who has worked in the TV and media business for 20 years. Amos brings a vast experience in TV programming and scheduling, content development and all aspects of TV management, having held key positions including Programming Director at Channel 10 and Chief Producer at Tevel International Communications, Israel’s largest cable company. His TV philosophy is “Show me the twist”: create the next format that delivers something new, clever and unique, that has never been seen before. Amos lives in Tel Aviv, has a BA in Political Science from Tel Aviv University, is a proud father of three, and rides mountain bikes whenever he can.